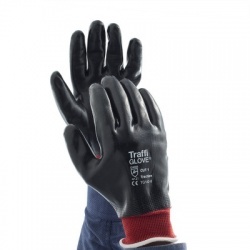 TraffiGlove operate a colour coded cut resistant system that ensures that you know where you stand when it comes to cut resistance. 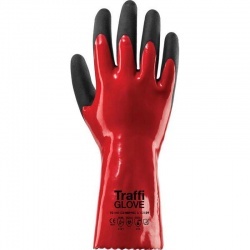 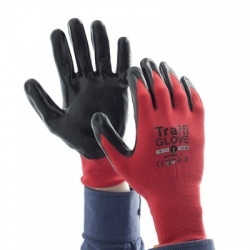 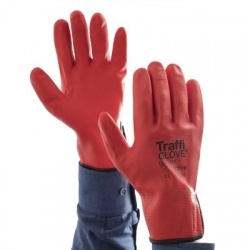 Browse our range of Cut Level 1 Red Gloves, which are not recommended for high cut-risk activities but are ideal for low-risk intricate and delicate handling tasks. 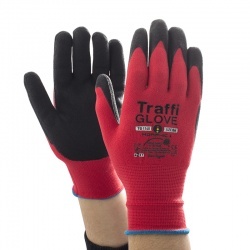 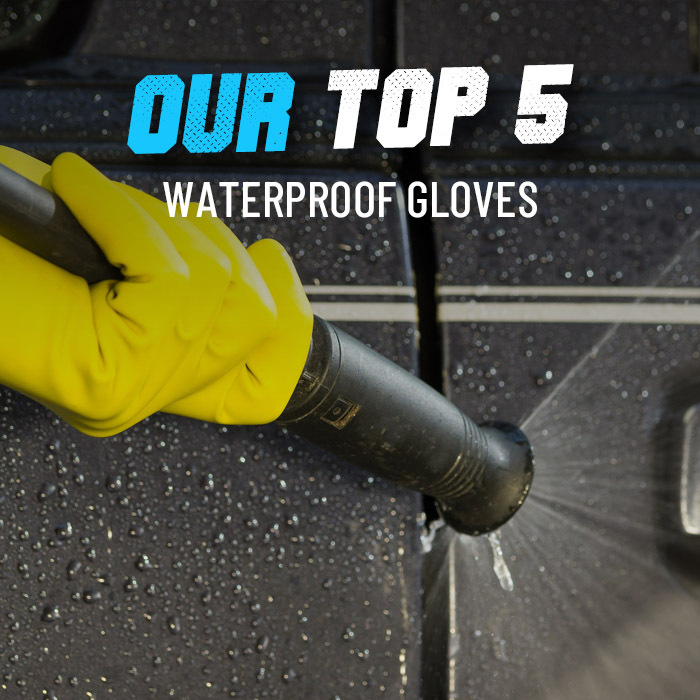 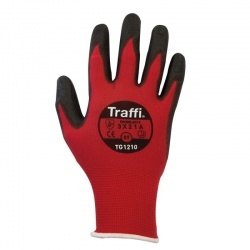 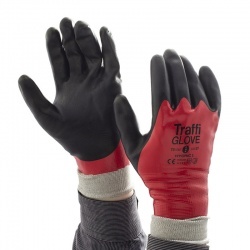 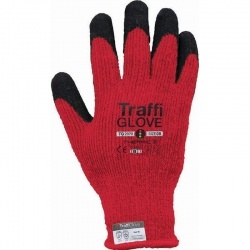 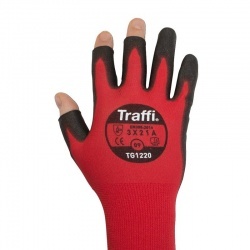 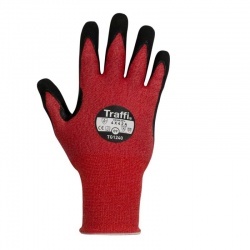 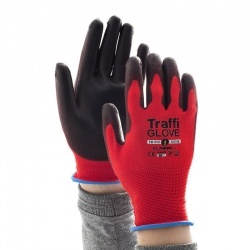 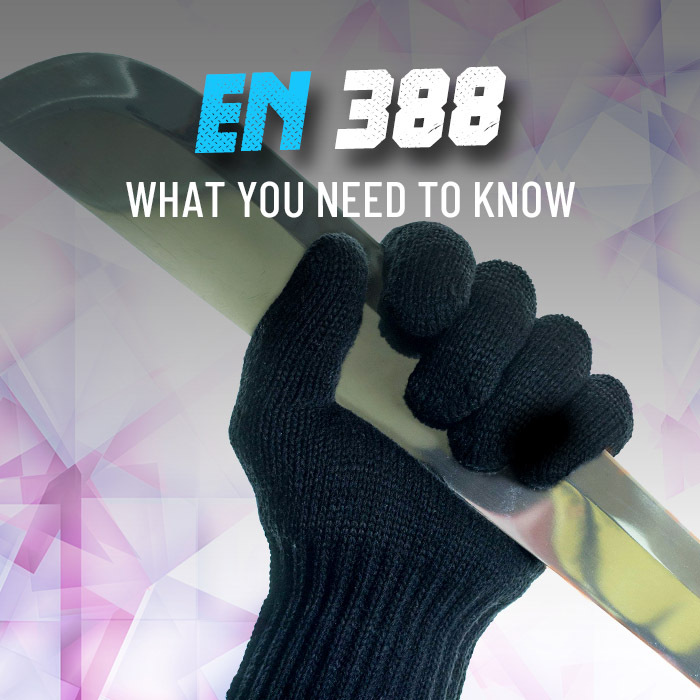 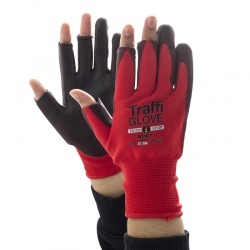 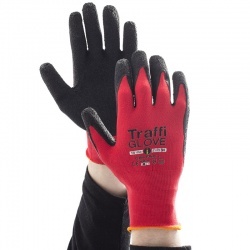 These gloves are recommended for inspection, examination, assembly and more.